1973 was a crucial year in the career of Elvis Presley. Riding high on the success of Elvis: Aloha From Hawaii via Satellite, Elvis decided that his next recording project would be on his home turf - at the red-hot STAX, the launching pad of such greats as Otis Redding, Wilson Pickett, Sam & Dave and Isaac Hayes. He assembled the very best musicians in town - members of The MGs, The Memphis Boys, and his own TCB band to create the ultimate band and he searched for fresh new material that would reflect his new path. Such songs as "I Got A Feelin' In My Body" and "Loving Arms" demonstrate an artist looking to broaden his palette and his reach. 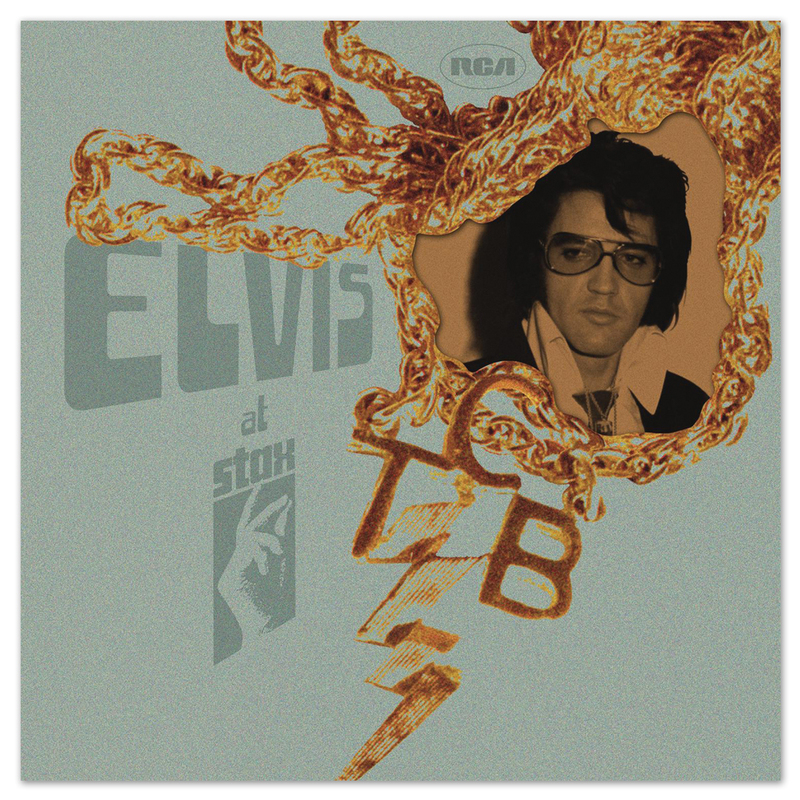 The STAX material, an amazing chapter of Elvis' career, has never been positioned as a whole body of work... Until now. Great compilation of hits not found together on any CDs I am aware of. A super historical look back of sessions that Elvis did at the legendary music studio. 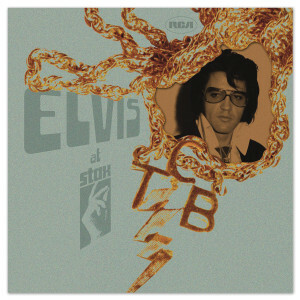 A must for anyone that appreciates the music of Elvis!